Project: Reality capture of Capital Region historic sites, archiving and Marketing endangered sites with 3D tours, HDR photos and architectural plans. V Owen Bush is a creator and entrepreneur with a background in Experiential Marketing and Virtual Reality. His works have been seen worldwide in venues such as digital planetariums, live concerts and events, IMAX 3D, broadcast television, mobile devices, and the web. In 2015, Owen co-founded SpaceoutVR, Inc. a mobile social Virtual Reality software company recently acquired by ValueSetters. Chase Pierson is a producer and technology consultant with 17+ years of experience leading production and business development efforts in the media and technology sectors. He's now working on various real estate, arts and regional economic development projects. Founded in 2018, Hudson Virtual Tours is Upstate NY's premier Real Estate Photography Company / Also founded in 2018 Hudson Reality Capture is is a full service Space Agency for the AEC sector. It's an honor and a privilege is to provide valuable outreach, architectural and fundraising tools to historic sites and cultural institutions in the Hudson Valley and Capital Region. We offer advanced Lidar and Infrared Reality Capture services. 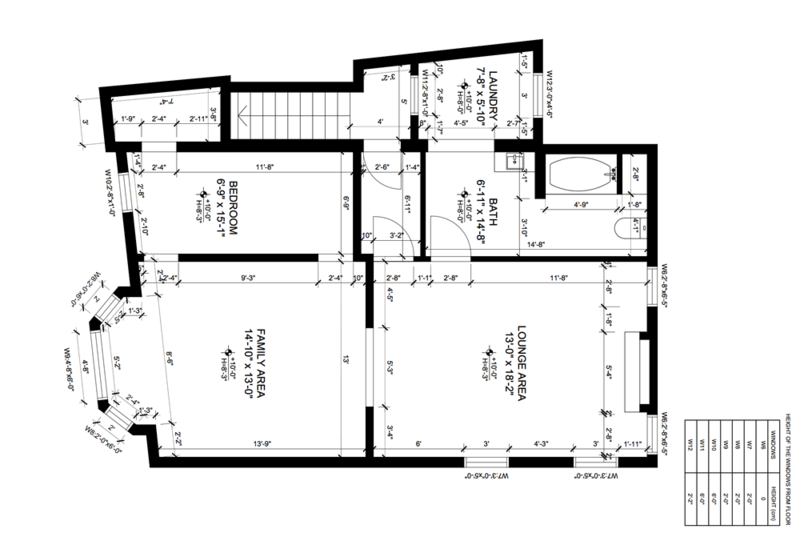 We accurately measure and generate 3D tours, Premium Photography, 2D & 3D architectural plans (AutoCAD, Revit, Sketchup & more) for "as built" documentation. We can also provide photorealistic CG renderings of the spaces we capture. 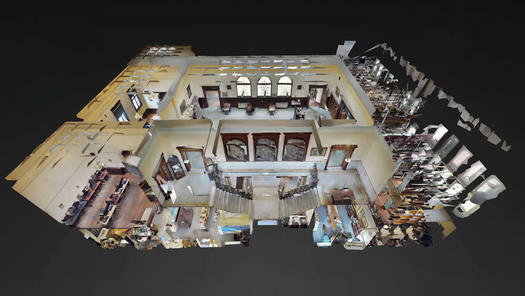 3D Virtual Tours transport you to any space where you can navigate through the space in 360 degrees. Each of these virtual "tours" can be enhanced through embedded infographics, historic photographs, audio clips and video. We can also publish the 3D Tour to Google Street View where it lives on Google forever. 3D Tours will allow anyone in the world to explore and learn about Capital Region Cultural Sites. They will also attract more local, in-person visitors who are enticed by what they have seen online as 3D tours spread like wildfire on Social Media. 3D tours also give Historic Sites a safe opportunity for visitors to explore areas that are off-limits for safety, conservation or ADA compliance reasons. 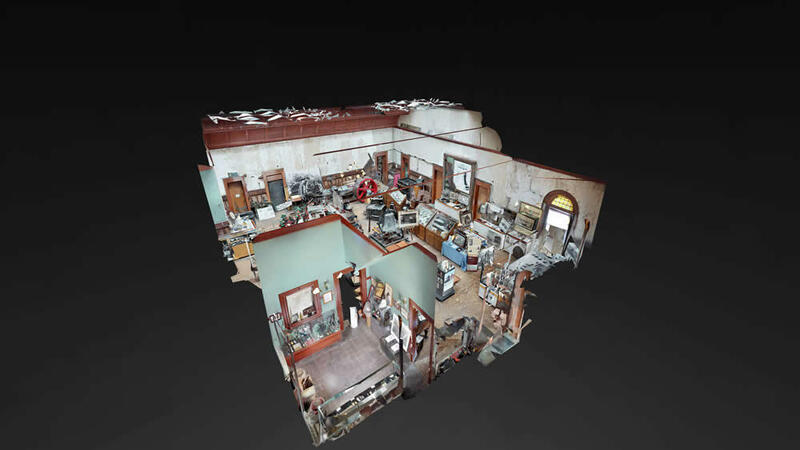 Hudson Virtual Tours will use this grant funding to create complete 3D Tours for three Capital Region historic house museums at zero cost to those institutions. We will also supply High-dynamic-range imaging (HDR) photographs of the sites, which can be used for a variety of publicity purposes. We will also publish the entire 3D Tour to Google Street View. 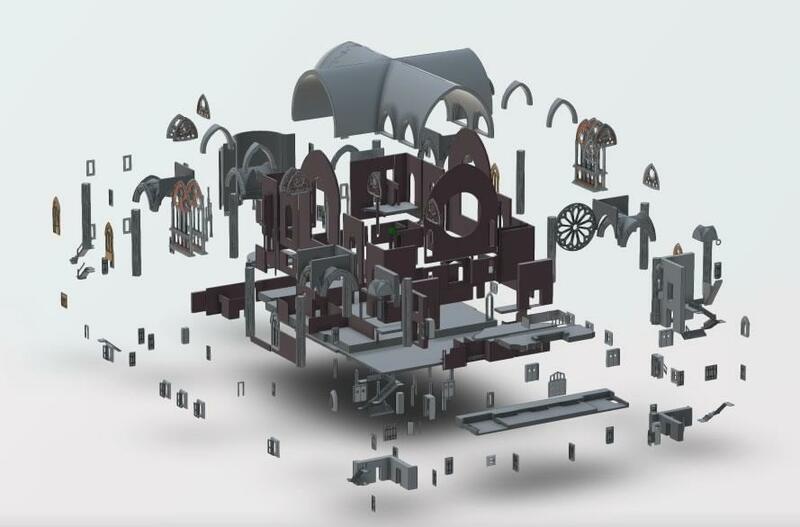 Through our sister company Hudson Reality Capture, we will supply the Historic Sites with 2D & 3D architectural plans (AutoCAD, Revit, Sketchup & more) that can be used for restoration, construction and fundraising purposes. Most historic house museums in the Capital Region are managed by cash-strapped nonprofits who are understandably leery of spending money on new technologies. 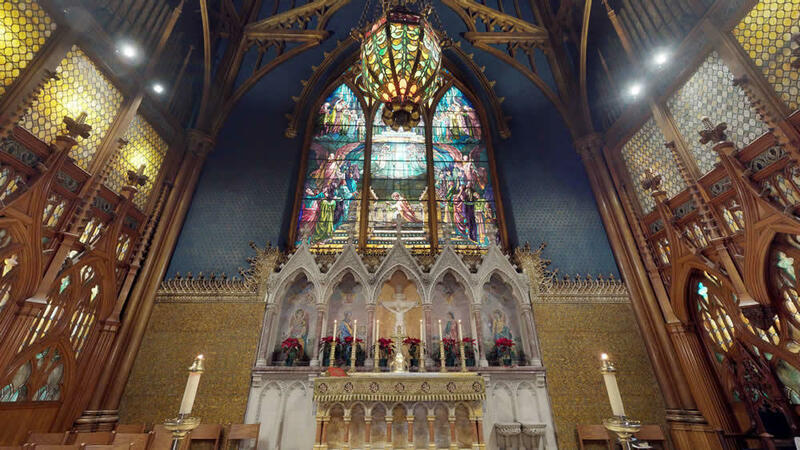 This grant will provide enough funding for Hudson Virtual Tours to create compete 3D Tours and architectural plans of three historic house museums at no cost to those cultural institutions. We believe that once these three Histroric Site Reality Capture projects are published to the public, the value of our services will be obvious to other cultural institutions throughout the region. As part of this grant process, we will be reaching out to Capital Region historic house museums to determine which institutions will receive 3D Tours.